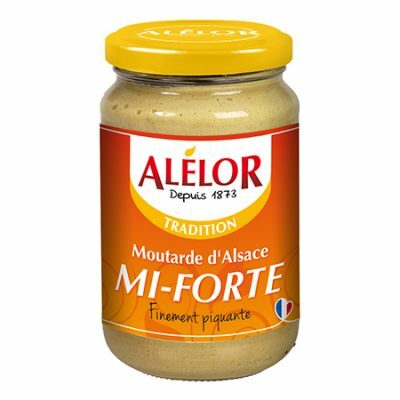 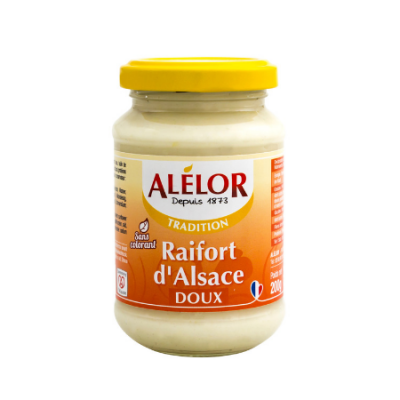 This range features traditional mustards and horseradish, to keep handy in the kitchen for everyday meals. 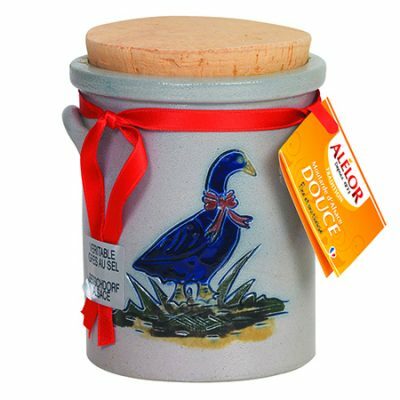 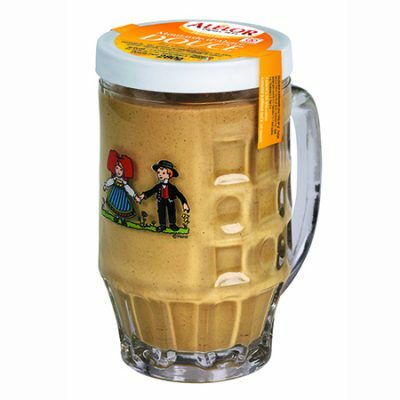 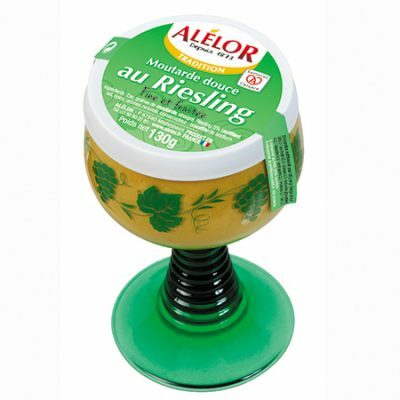 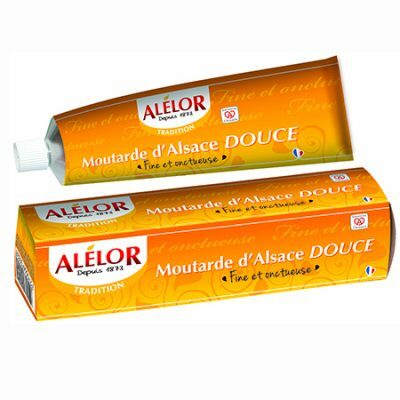 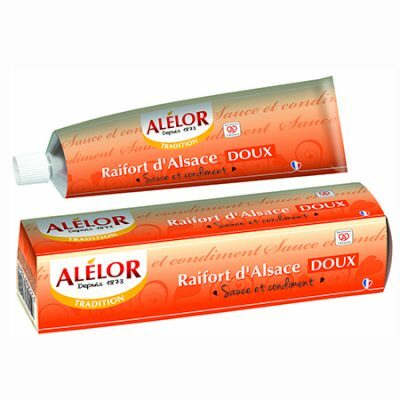 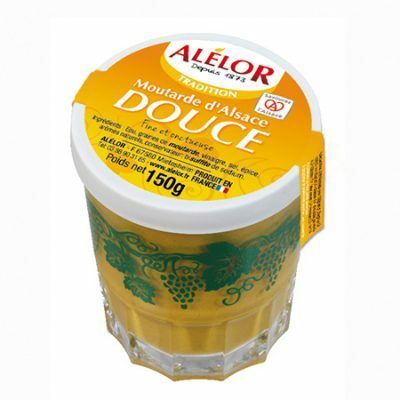 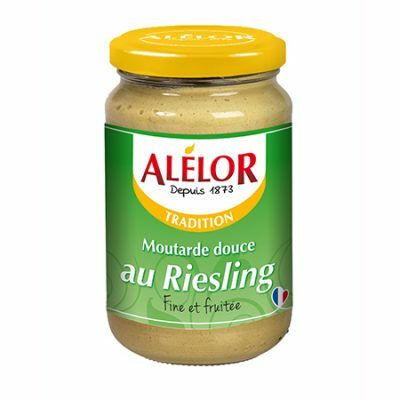 Try mild Alsace mustard in a jar, in a tube, in squeezy bottles, in a stoneware jar or in one of the Hansi collectors’ jars. 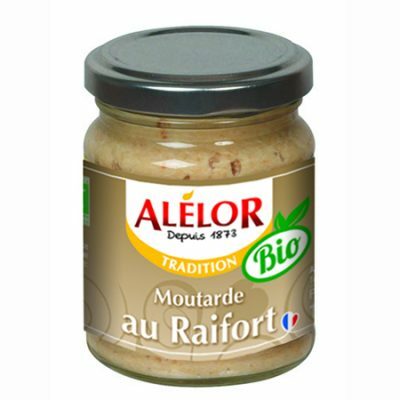 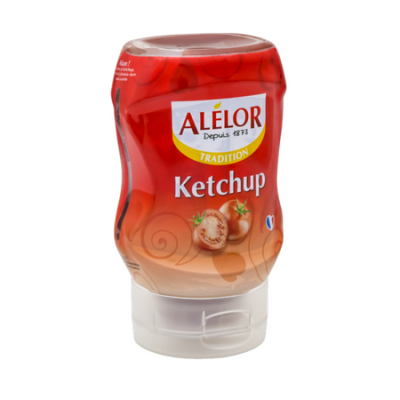 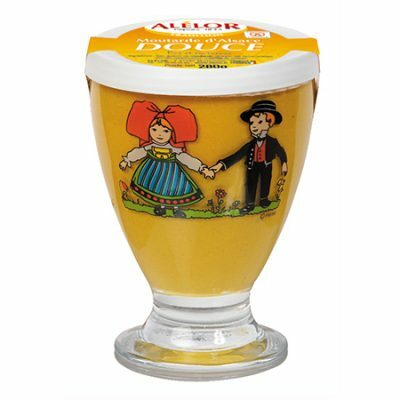 Whether you prefer traditional or flavoured mustards, you’ll find one here to suit your taste.